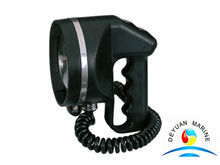 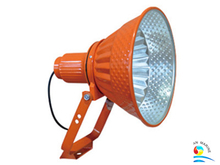 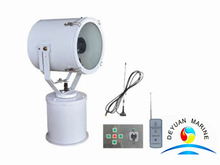 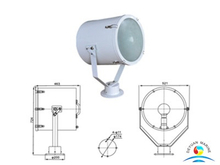 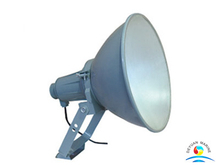 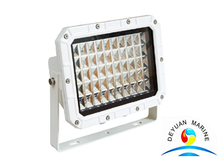 Boat spotlights are designed to provide illumination for vessles, port, dock, station, plaza, mine, buiding site, etc. 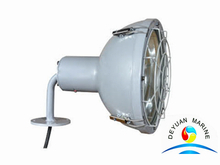 Lampshade usually made of transparent toughened glass, light body can be steel, stainless steel, brass, aluminium. 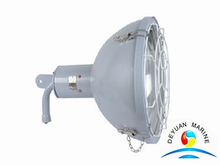 Available marine spotboat light power is 100W, 200W, 300W, 450W, 500W, 1000W. 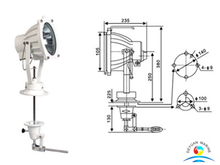 Illuminant of marine spotlights can be incadescent bulb, self-ballast mercury bulb, tungsten halogen light. 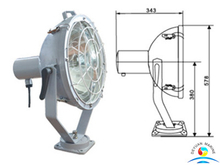 If you are in need of any marine boat spotlights, pls send us yr detailed inquiry, then our sales team will response immediately.